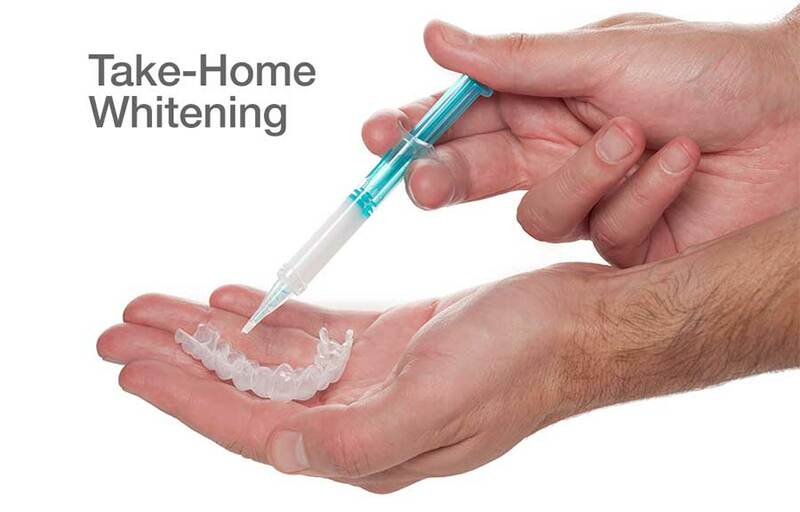 There are lots of things you can do to make sure your whitening results last as long as possible, and this will vary from person to person (six months to two years or even longer). First of all, please maintain your usual, conscientious routine of brushing and flossing every day, and keep up with your regular schedule of professional cleanings here at the dental office. Avoid foods and beverages that stain, including red wine, tea and coffee. If you smoke, use your newly whitened teeth as an impetus to quit — a good idea in any event! A minor touch-up every so often at home can keep your smile bright and beautiful for years. If you are interested in brightening your smile then come see us at at Walnut Creek dental office to purchase your tray. 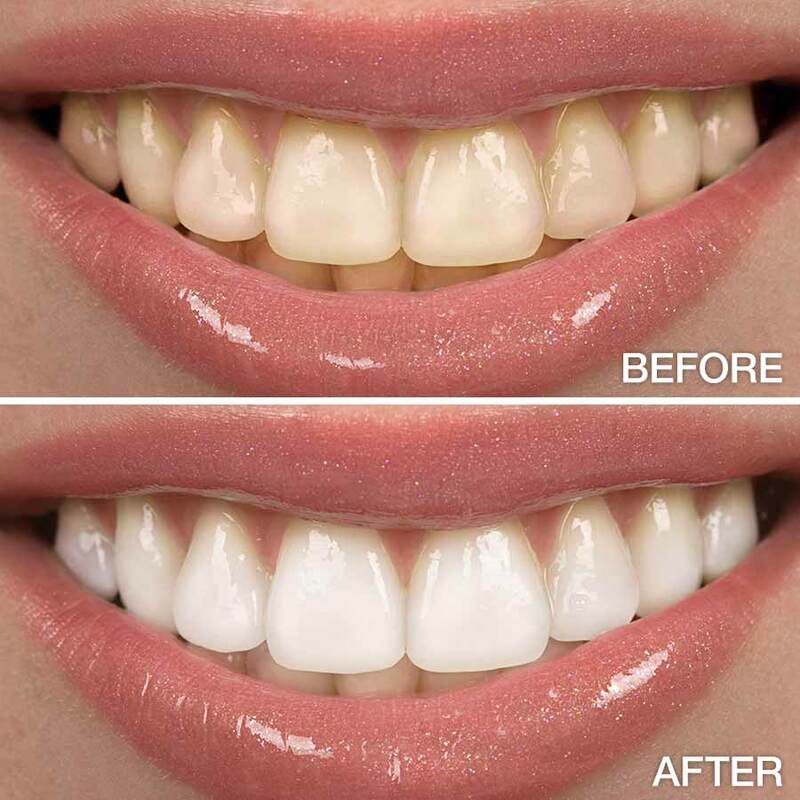 We currently offer custom whitening trays for you to whiten your teeth at home. These trays also come with two different strengths depending on your whitening needs. If you have any questions about what we offer in office please don't hesitate to contact us. We look forward to helping you brighten up your smile!